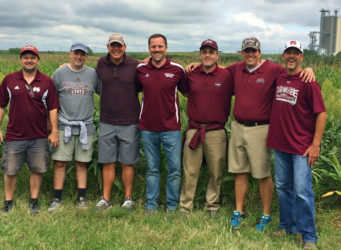 Alumni reunited at the MSU vs K-State football game to enjoy tailgating and celebrate a Bulldog win! 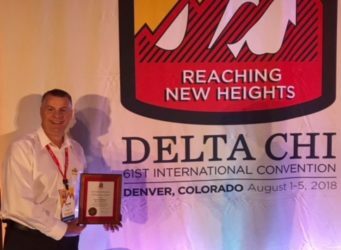 Brother Dave Windsor '95 was awarded the Delta Chi 2018 Humanitarian Award for his work with the Adaptive Golf Academy. 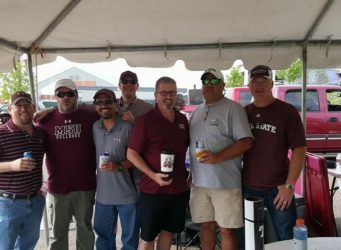 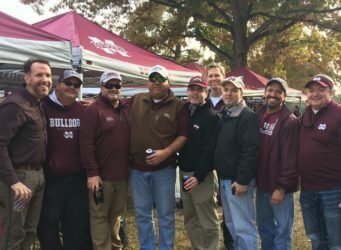 Alumni traveled back to Starkville during Super Bulldog Weekend (April 20-22, 2018) for BBQ, comradery, and, of course, sports. 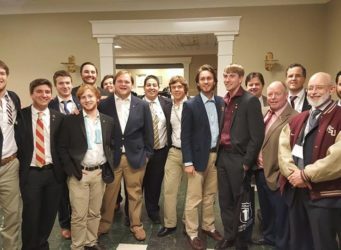 The 2017 Regional Leadership Conference (RLC) held March 3-5 was a great success. 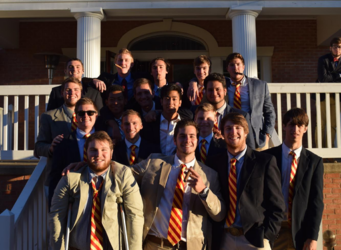 Delta Chi Mississippi State Welcomes 17 new initiates.